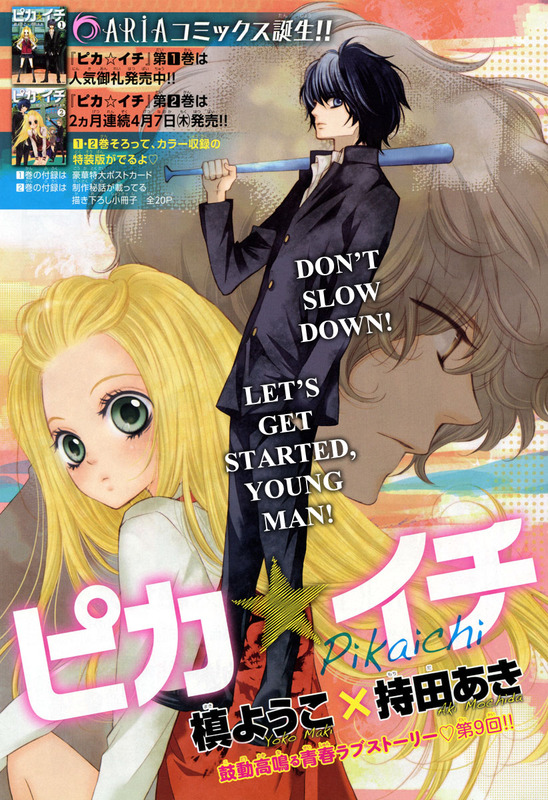 We finally got a translator for “Pika Ichi” so now we can continue the series on a monthly release schedule. Hooray for Amrai! Let’s thank her for doing an excellent job on the translation. Note to the dumb bunnies still out there: Do what you’re gonna do since you’re that hard-up for the 2-cents you’ll make off the ads for posting this this month, but please don’t comment or e-mail me about your hatred of PDFs. It’s a waste of your time. Your comments and e-mails go straight into the trash and I blacklist you from commenting. 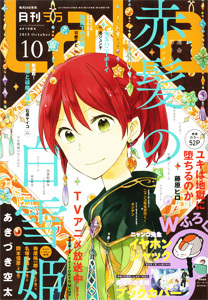 Please, also, give “Billy Bocchan no Yuuutsu“, the one-shot we released today, a read! It’s very cute :). Next up is “The Ghost Apartment Manager” Chp 6.